In 8 million acres of pure wilderness, there is harsh terrain yet beautiful landscapes. 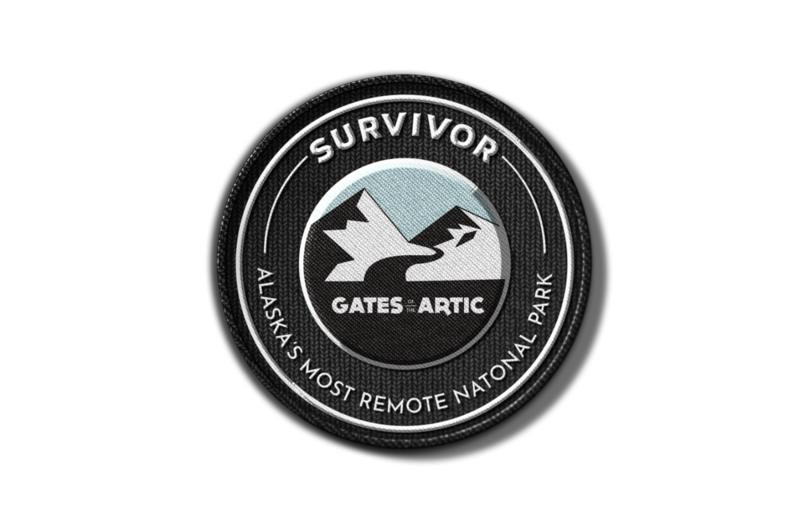 Those seeking the peaceful solitude that comes with exploring Gates of the Arctic must be prepared to take the risk of harsh conditions. A collection of stories told in first-person by those who have lived it. Remind visitors of the harsh realities around them in their trek to solitude.